Keep your hair calm and cool in these festival hair care products. 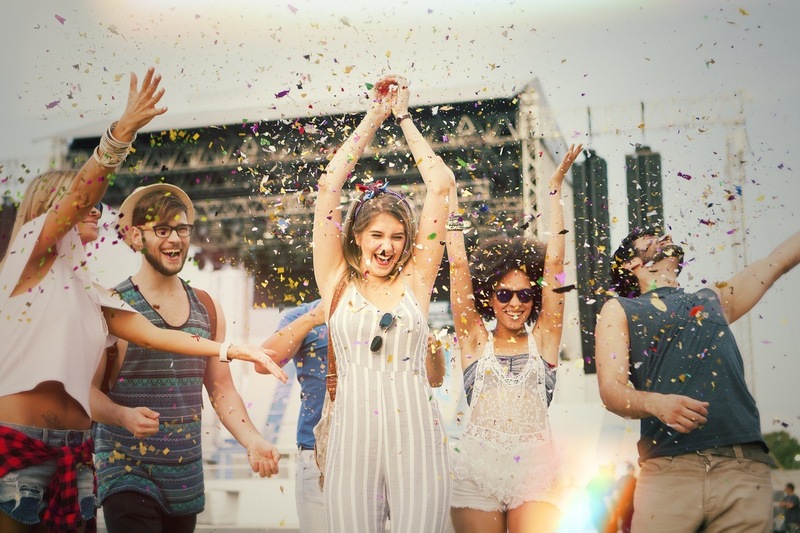 Keep your hair happy and healthy with these festival hair care products! If you’re camping during a festival, you’re going to want a proper shampoo and conditioner to keep your hair clean and healthy all weekend long. 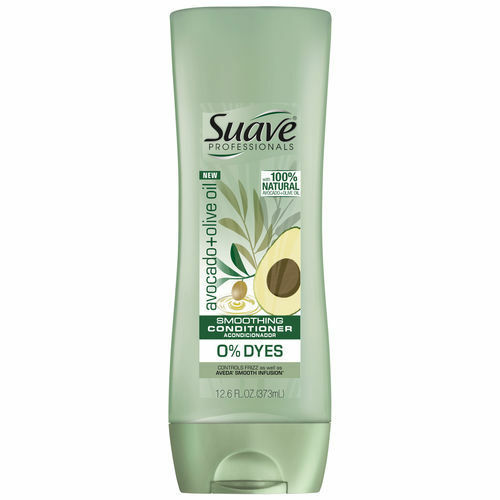 One of our favorite shampoo and conditioner combos for leaving hair soft and silky while doing some heavy-duty cleansing is Suave Professionals Avocado & Olive Oil Smoothing Shampoo and Suave Professionals Avocado & Olive Oil Smoothing Conditioner. The shampoo and conditioner are both fortified with 100 percent natural avocado and olive oil,which are known for their rich emollients. 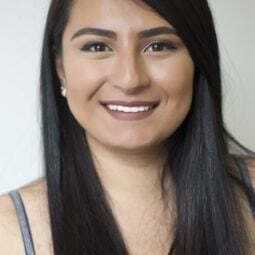 The shampoo cleanses your hair while smoothing out any unwanted frizz or unruliness, while the conditioner softens your locks and leaves them silky smooth. Having some greasy issues with your hair? That will happen when you’re sitting outside in the sun and sweating your life away. If you’re going to a single day festival and need a quick fix to your oily hair problems, then a good dry shampoo is your best friend for festival hair care. 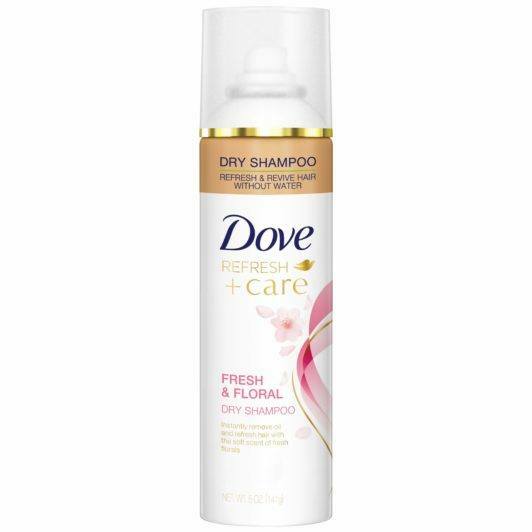 Our favorite oil-controlling dry shampoo is Dove Refresh+Care Fresh & Floral Dry Shampoo. Spritzing some of this dry shampoo into your locks will help tame oily buildup while leaving a refreshing floral aroma in your locks. Running around all day in the open, windy air is a recipe for a tangled disaster. So, you’re going to want a good detangling spray on hand before your hair becomes a knotted mess. One of our go-to detangling sprays is Bed Head by TIGI Beach Freak Moisturizing Detangler Spray. This detangling spray helps get rid of your knots and tangles while helping to prevent future tangles with a protective barrier. 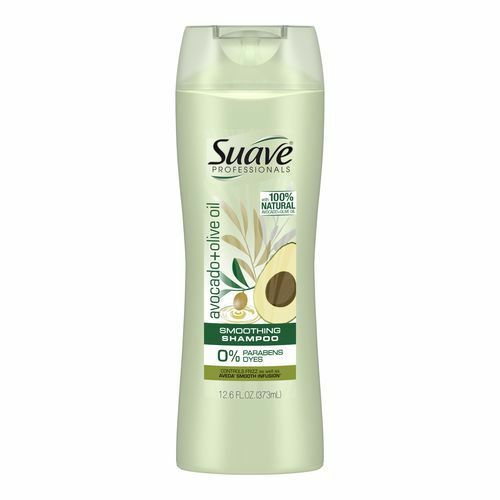 It’s formulated with Seaweed Extract to keep your hair from drying out, leaving you with soft, untangles locks that are hydrated all day long. 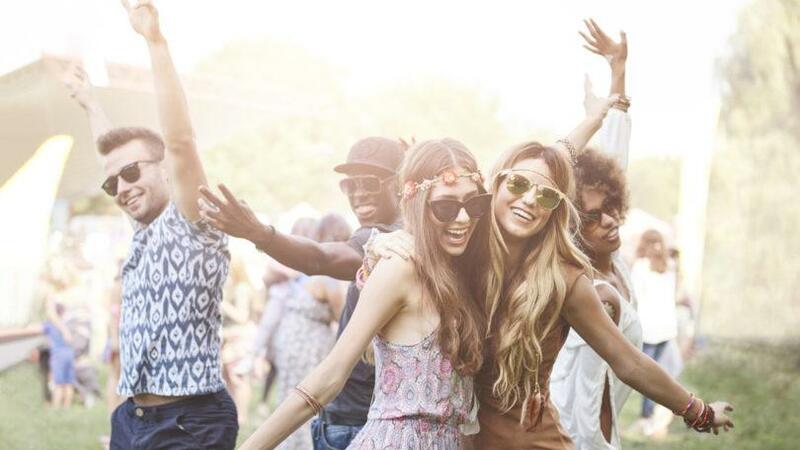 Check out our favorite festival hairstyles!